Orange AD200B MK 3 Bass Guitar Head When you see the familiar orange and white colours combined with the Orange logo and hieroglyphs on.. 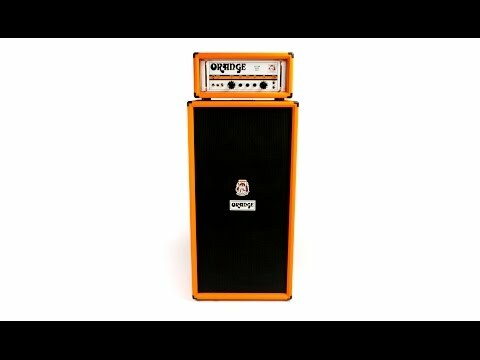 When you see the familiar orange and white colours combined with the Orange logo and hieroglyphs on an amplifier or speaker cabinet, you understand that it's a hallmark of high quality. Never is this truer than when it comes to the Orange AD200B MK3, arguably one of the purest valve bass amplifiers ever made. 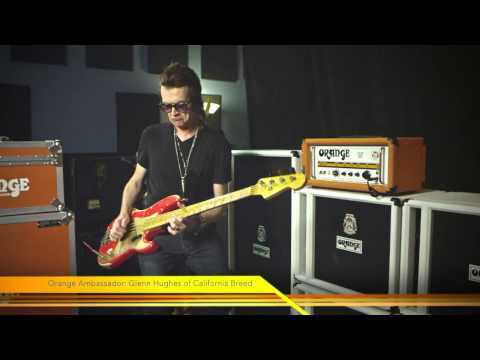 Designed and created under the premise of the best tone coming from the shortest signal path from guitar to speaker, Orange not only proved this theory to be correct but did so in style. Featuring four 6550 output valves forcing out up to 200 watts of power, this powerhouse of an amp head produces an ultra-dynamic low-end, with a clear and focused mid-range. The rounded gain structure allows you to tweak a wide range of tone styles to suit not only the music you wish to play, but also the instrument you play it on - choose from a range of mellow tones that would be perfect for flatwound strings on a P-style bass, or dial it up to produce a heavy percussive and punchy grind on your bridge humbucker. There are many reasons why the AD200B is the amplifier of choice for some of the world's most profilic bass players. If you'd like more information on the amp, or would even like to arrange for an in-store demonstration and live locally, contact PMT Manchester to talk to one of our in-store product experts. If you order this product online we can guarantee you a quick, reliable and free next day delivery service, as well as a range of finance options (interest free included). I've had one of these for 10 years nnow. This is an absolutely brilliant sounding amp and very loud. The tone is absolute bassalicious goodness. Can't fault it.